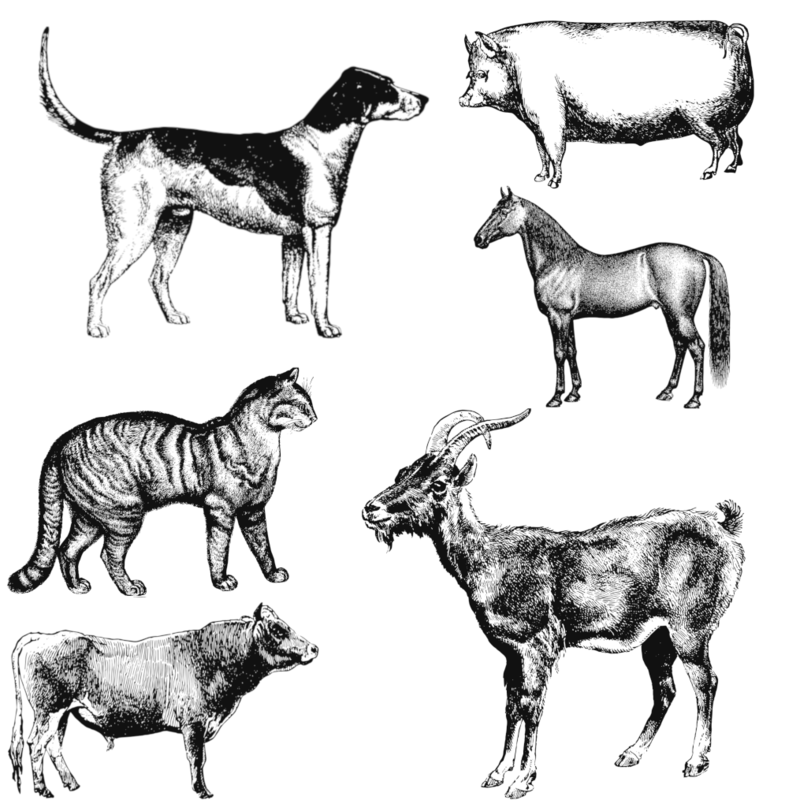 Store your pedigrees in a specially designed online database, with thousands of other users. Build a professional certificate that is is uniquely your brand and targeted for your buyers. Access your pedigrees from computer, phone or tablet. Always have your records, either at home or in the yard. Connect in with pedigree records from other breeders and associations; add richer histories to your animals. Search records quickly and easily! Prepare your breeding plan and track progeny with a few simple clicks. New feature development is community driven. Have a great idea for a new certificate feature? Tell us! Save records and certificates to PDF, or download a pedigree export. All options available in free trial! Members can request certificates, and provide information for certificate updates through PremiumBreed, then pay online! Track changes to certificates over time, and keep historical versions them as long as you need. 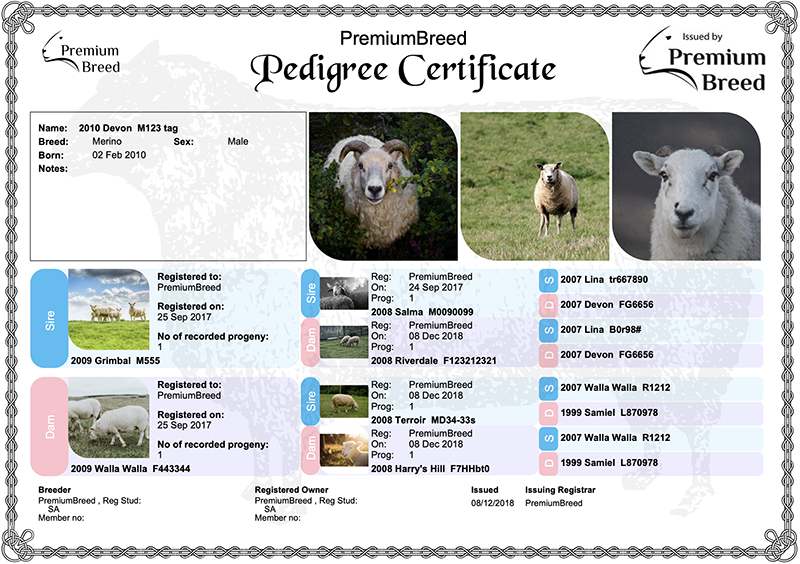 Have PremiumBreed automatically send new pedigree certificates to members once information has been updated and verified. Optionally allow members to generate and download their own certificates, complete with photos, based off their online records. Co-ordinate with our support team to customise your database and put automatic validations in place for pedigrees based off your rules. Set expiry dates ahead of time, and automatically contact members via email to provide updated information.